Voting ends Thursday 7:30pm, guests can vote. 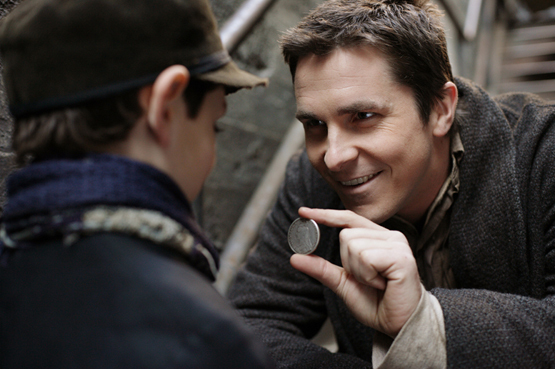 The prestige, adore it and I've never really thought all that much of Shawshank. It was good, but I don't understand the absolute love for it.